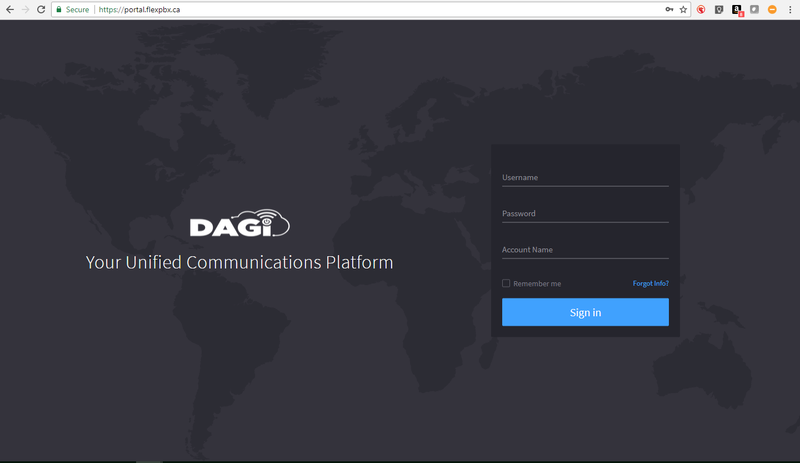 Here is how you can enable and view the new 'User Portal'. 4 - Then, click on 'All apps', and enable the apps you'd like to use by selecting the app and turning it 'on'. In this case, we are wanting to enable the 'User Portal' - so click on that. A green checkmark will appear, signifying that the User Portal is enabled. 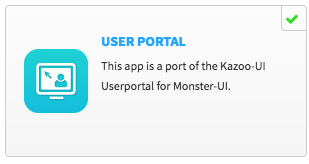 5 - Then, to use the app, go back to the main 'Apps' page, and click on 'User Portal' to open it. You can click-and-drag any app icon over to the 'Default App' box in order to set that app as the one that will be active when you first log in. Unless you are an 'admin' of the account, you will most likely only have the 'User Portal' available for use.